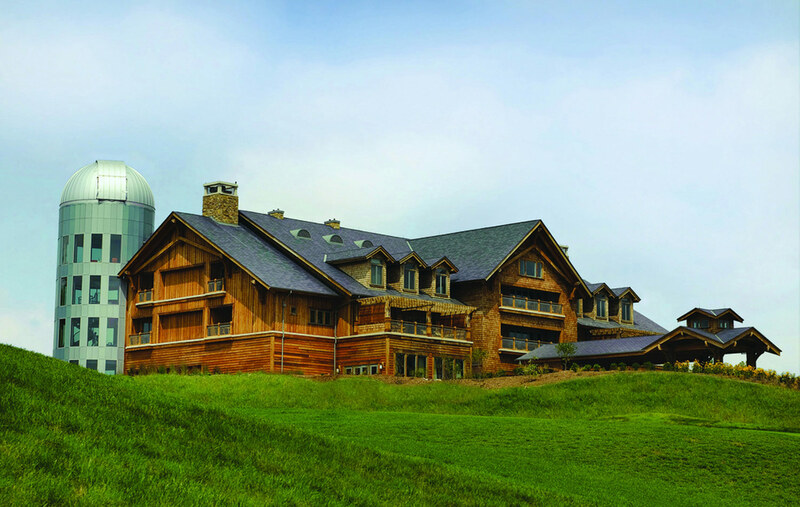 Primland Resort is nestled within a 15,000-acre forested enclave in the rolling Blue Ridge Mountains of southeastern Virginia, which includes golf, hunting, fishing and hiking trails. 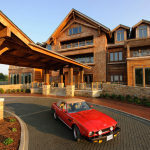 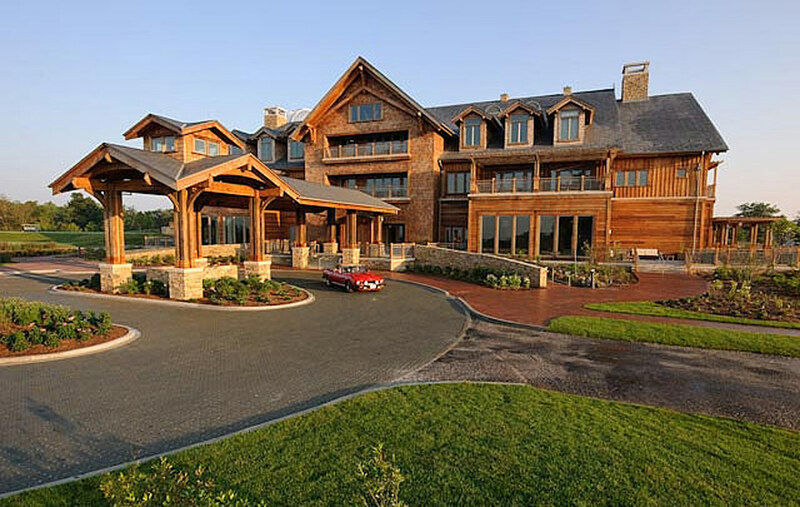 C+TC Design Studio recently completed the design of a main lodge building, spa, clubhouse and three guest cabins. 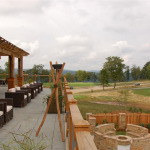 The main lodge provides with epicenter for social activities with a breathtaking lobby, bar, “silo” observatory, and restaurant overlooking the hills. 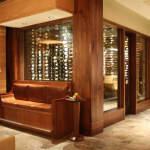 Additionally, disappearing glass walls open to stone terraces for year-round enjoyment. 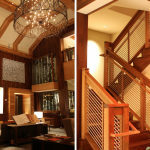 Accommodations include 26 unique units with soaring ceilings, oversized bathrooms, and large windowed doorways that open to private terraces. 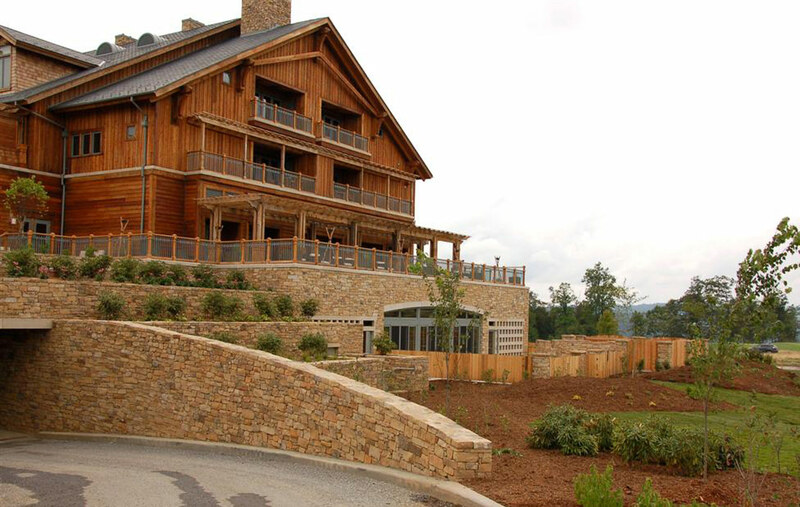 The outside view of the luxury Primland Resort. 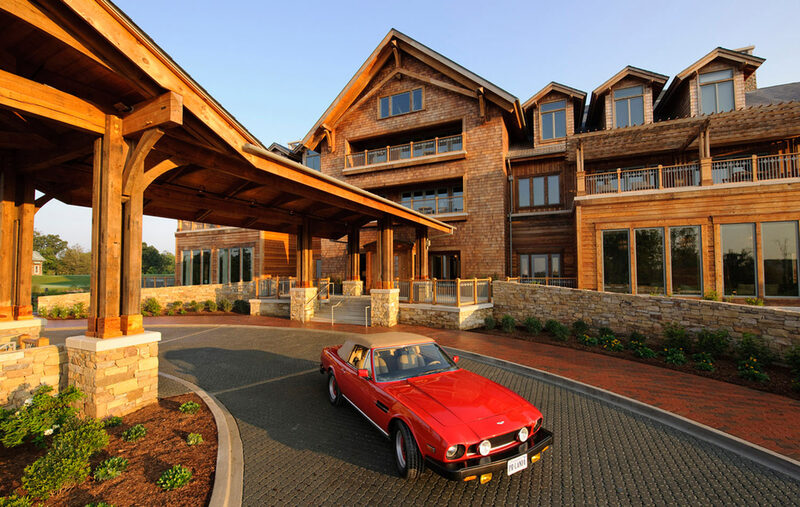 The back parking deck of the Primland Resort. 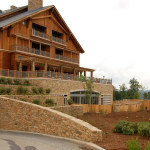 An overlook of the resort from the deck with a fireplace and lounge area. 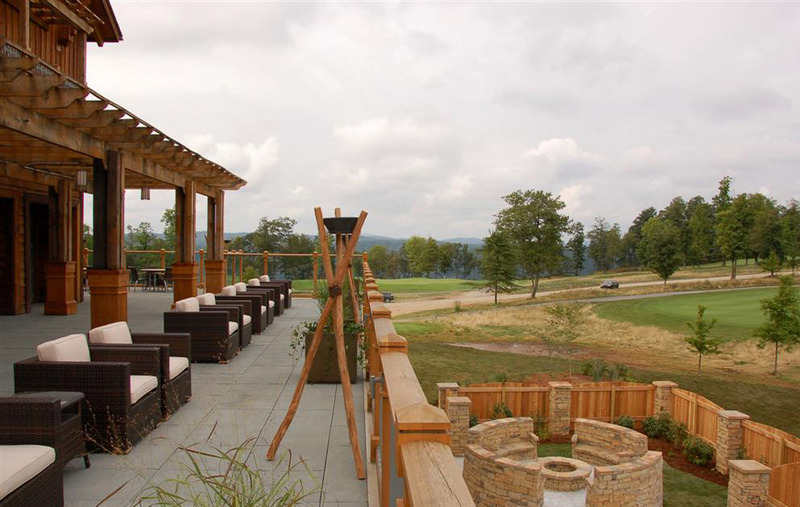 The outside patio area at the Primland Resort. 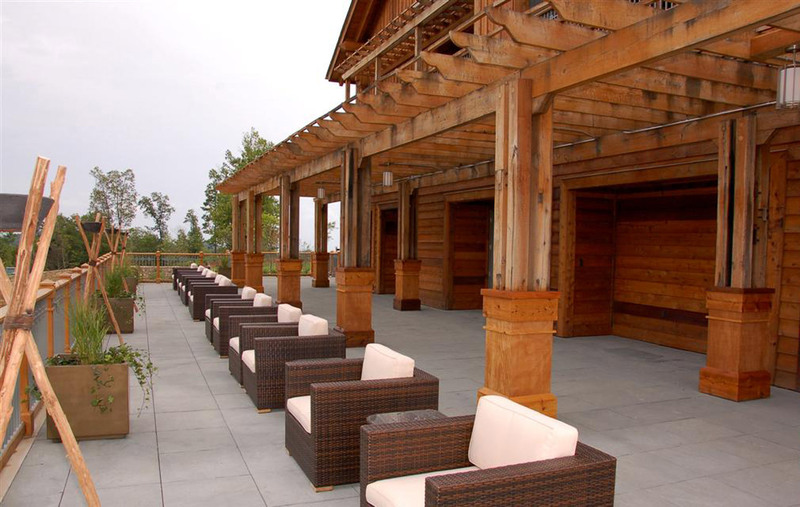 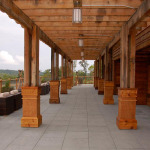 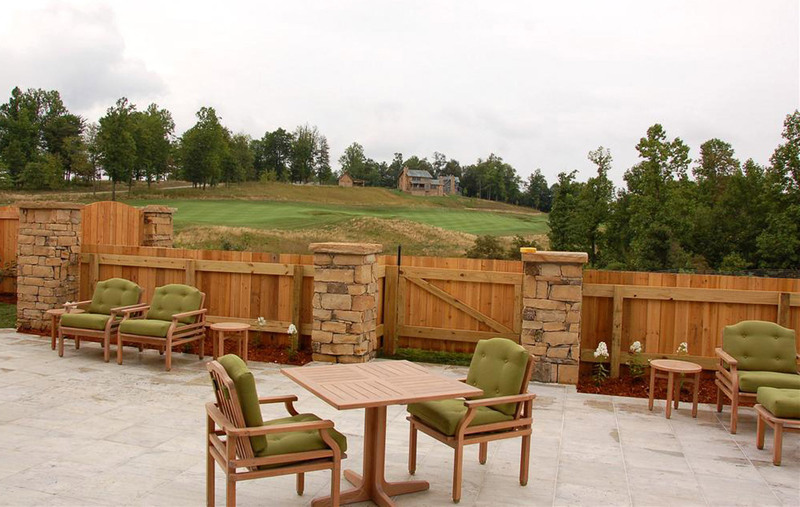 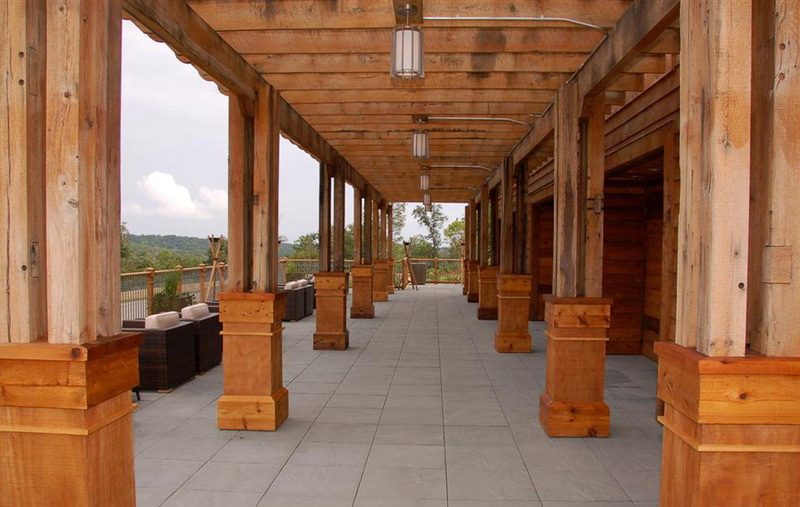 View the outside decking area at the Primland Resort. 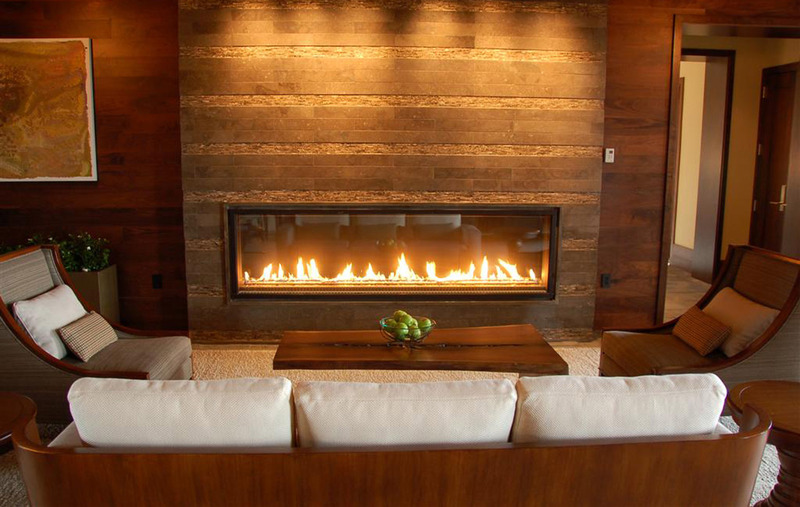 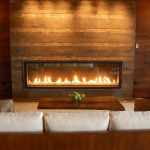 The fireplace and living room at the Primland Resort. 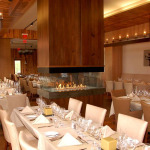 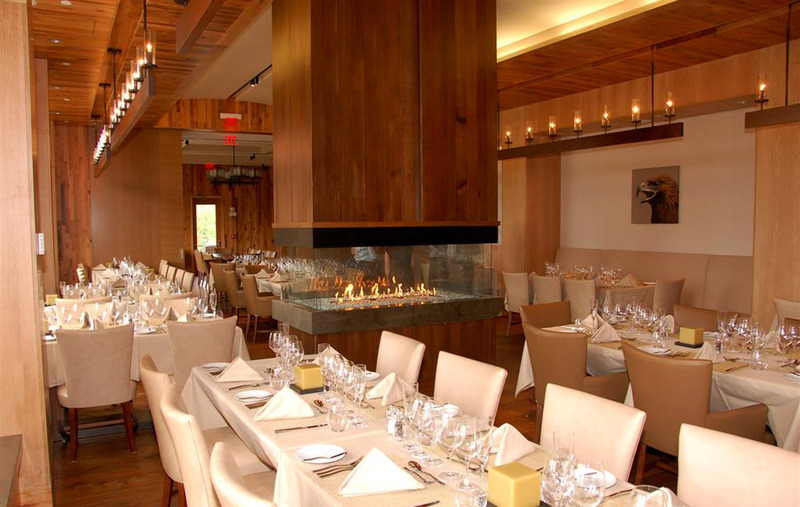 Exotic dining room at the Primland Resort. 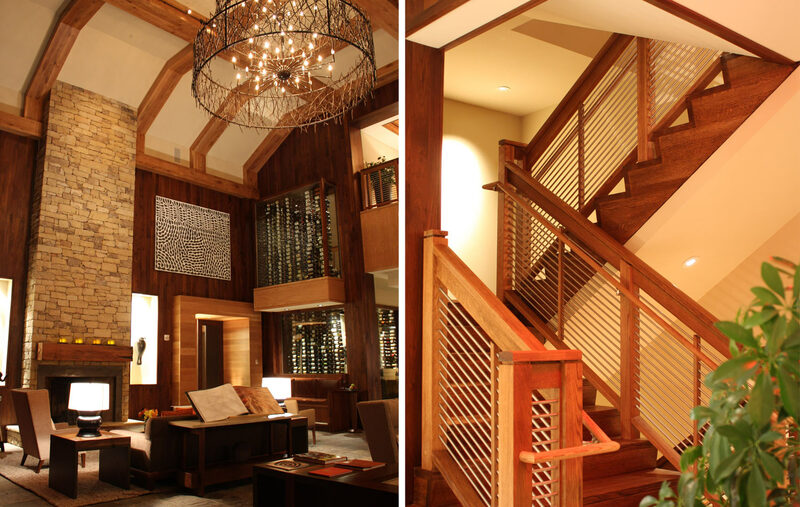 Living room at the Primland Resort and staircase. 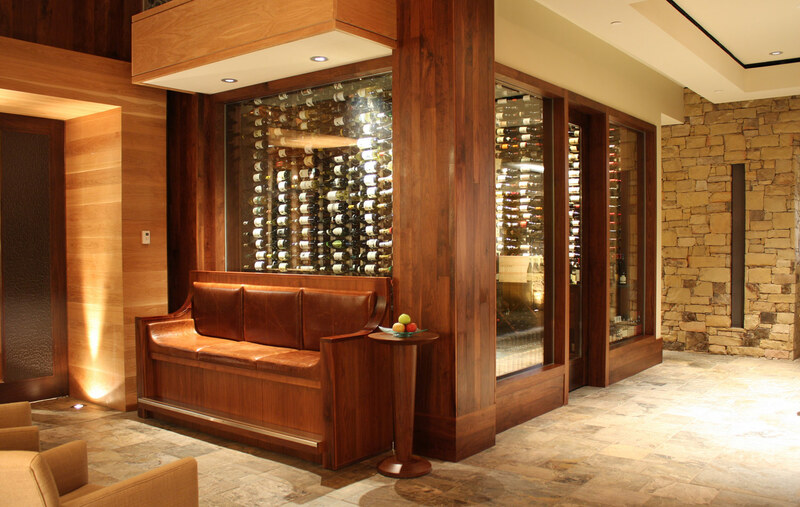 The wine cellar at the Primland Resort. 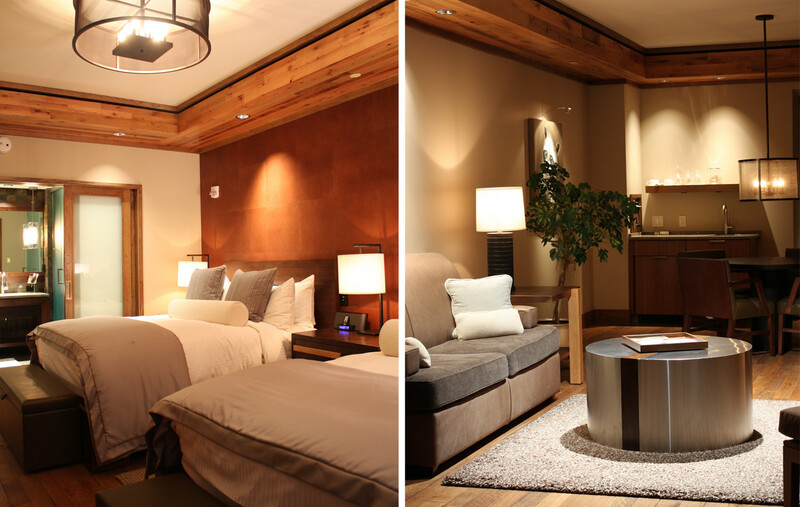 A two bedroom hotel room with stunning wood paneling.